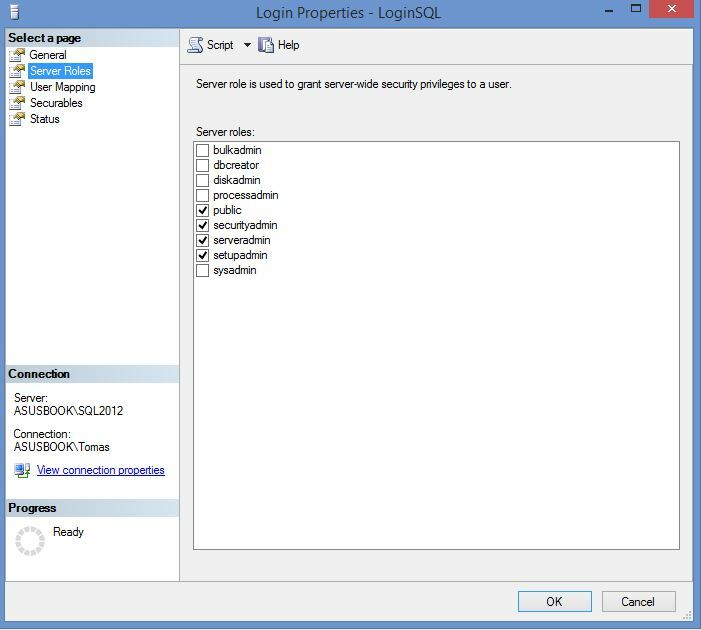 SQL Server roles can be used to give users server wide privileges. The server roles are sysadmin, securityadmin, serveradmin, setupadmin, processadmin, diskadmin, dbcreator and bulkadmin. The mapping between users and server roles can be found in the system view sys.server_role_members. Here I’ll show a SQL script that lists all users and their server roles. 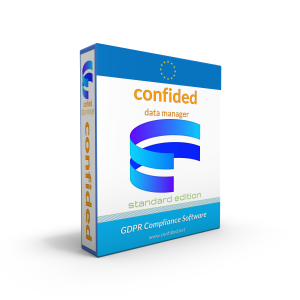 The ability to grant access to the Database Engine and to configure user permissions allows the security admin to assign most server permissions. The securityadmin role should be treated as equivalent to the sysadmin role. Excellent. Just what I was looking for. Thank you for sharing.